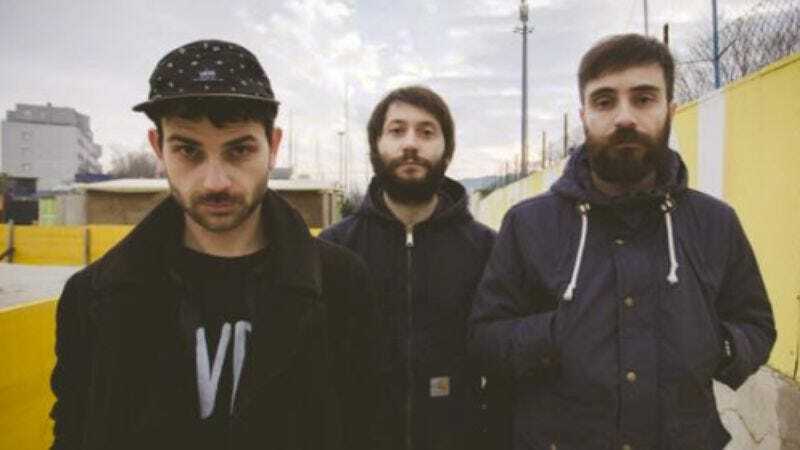 Immediately upon landing, the band’s three members were detained at customs and interrogated separately for four hours, before ultimately being told that they were being deported. First, though, they were handcuffed, searched, and locked up for a night in jail, without being given the chance to notify their management, loved ones, or SXSW itself. They didn’t get their phones back until authorities were ready to load them on a plane back to Italy, which appears to have finally come as something as a relief. “We were relieved to fly back home and distance ourselves from that violent, stressful and humiliating situation,” the band members wrote in the aftermath of their aborted trip. You can read the full Facebook statement below.